Chinese smartphone maker Xiaomi has started a new sale in India, under which select Redmi and Mi series smartphones will be available at a discounted rates. Xiaomi is already the most popular smartphone company in India, owing to its affordably-priced, feature-packed handsets. 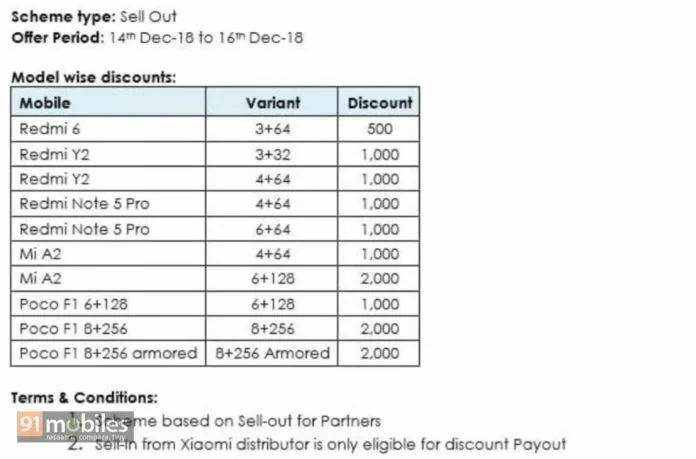 The new sales campaign, dubbed “Sell Out”, has kicked off already and it will run for a limited time, so you need to act fast if you want to get your hands on a Xiaomi device. 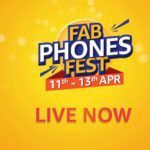 The phones that are available at a discounted price include the Redmi 6, Redmi Y2, Redmi Note 5 Pro, Mi A2, and Poco F1. The Redmi 6 variant with 3GB of RAM and 64GB of internal memory has been marked down INR 500, which means it will cost you INR 9,499. To recap, Redmi 6 sports a 5.45 inches display, it is fuelled by the MediaTek MT6762 Helio P22 processor and features a 12MP + 5MP dual-camera system. Moving on, two storage variants of Redmi Y2: 3GB+32GB and 4GB+64GB will also cost you INR 1,000 less during the three-day sale. The phone is underpinned by the Qualcomm Snapdragon 625 SoC and sports a 5.99-inch display. After the price drop, the 3GB+32GB model will set you back to INR 9,499 and the 4GB+64GB will cost you INR 11,499. 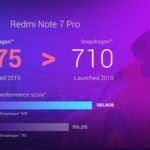 The price of the Snapdragon 636-fueled Redmi Note 5 Pro has also been reduced by INR 1,000 as part of the promotional campaign. After the discount, you will be able to get the model with 4GB of RAM for INR 13,499 and the variant with 6GB of RAM for INR 15,499. Similarly, the price of the Mi A2 variant 4GB of RAM and 64GB of ROM has also been decreased by INR 1000, after which you will be able to get it for INR 15,499. 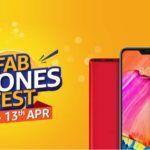 The model with 6GB of RAM and 128GB of internal storage has received a whopping INR 2,000 discount, after which you will be able to grab the phone for INR 17,499 at the brick and mortar stores. The sale also extends to Xiaomi’s sub-brand POCO. 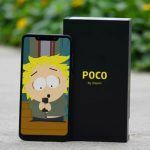 You will now be able to get the POCO F1 with 6GB of RAM and 128GB of internal memory for INR 22,999 at physical stores after an INR 1,000 discount. The regular 8GB + 256GB variant and the Armoured Edition have also received a price cut of INR 2,000, after which they will be available for INR 26,499 and INR 27,499 respectively. 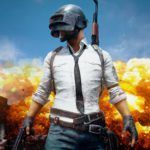 The offer can only be availed through Xiaomi’s offline sales partners and it will be operational from December 14 to December 16, which means you just have three days to make up your mind. 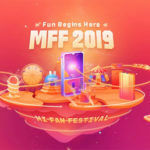 Xiaomi’s smartphones are usually more expensive to buy through physical stores than online ones, but now that the company has announced price cuts, it will be more viable to buy them at offline stores. In case you are having a hard time deciding which phone to go for, check out our quick review of the Mi A2.